According to the Washington Examiner, the majority of all deportations from the U.S. stem from “Driving Under the Influence” (DUI) charges and convictions. 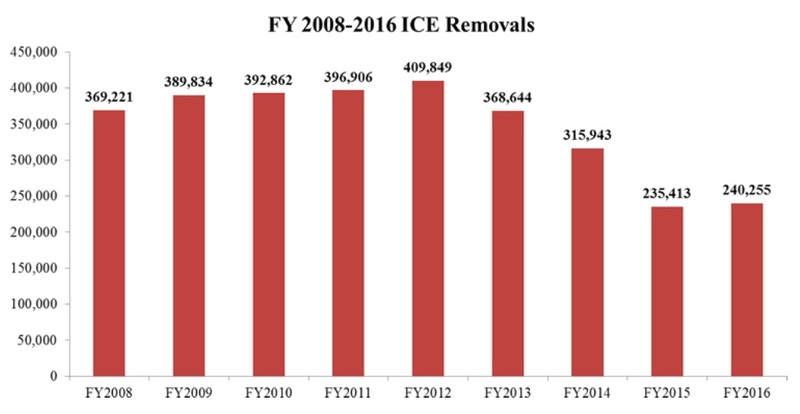 Of the 158,000 immigrants arrested by ICE in 2018, the majority, some 80,000 were for DUI. ICE Arrests for drug crimes came in second, with traffic offenses coming in third. So be safe in this holiday season, don’t drink and drive, just use Uber!